Oh Crystal Ball, who has the fairest designs of all? 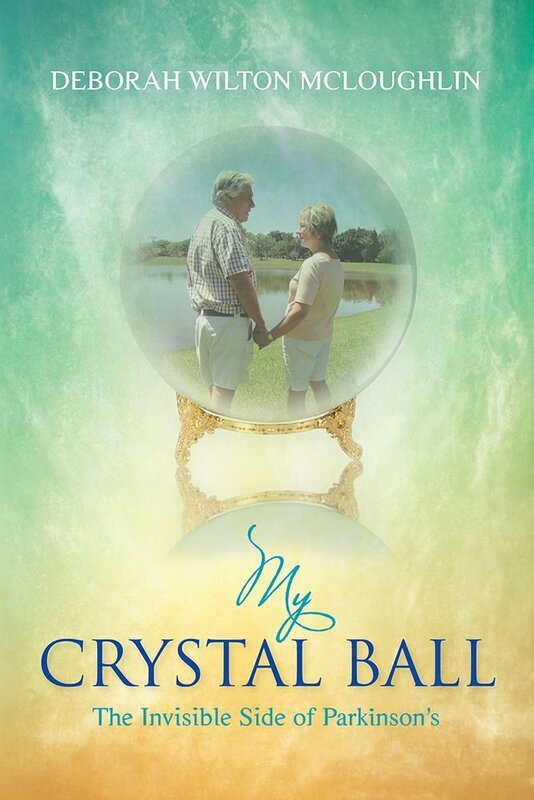 Although Parkinson’s is an ugly disease, Design By Indigo helped our client convey her unique and personal perspective with a creative and beautiful book cover design. 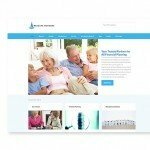 From Connecticut to Naples, our team transformed a vision into a tangible product to reveal The Invisible Side to Parkinson’s. 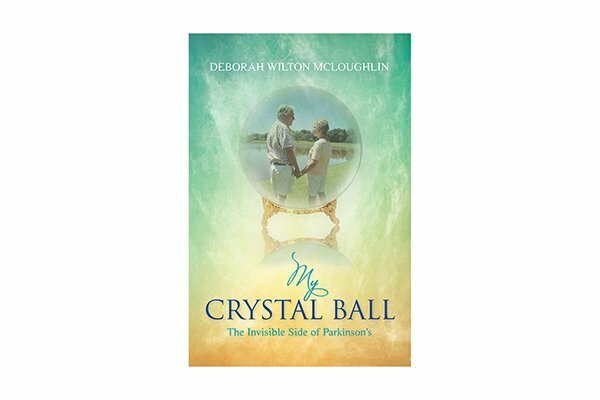 Parkinson’s Sufferer Shares—Deborah McLoughlin of Naples, FL was diagnosed ten years ago with Parkinson’s, and in My Crystal Ball: The Invisible Side of Parkinson’s she has written an intimate account of her struggles to cope. We were delighted Deborah chose Indigo for her book design. Did you know Deborah was one of the founders of MADD?